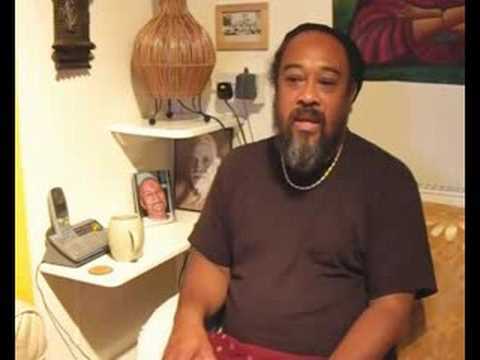 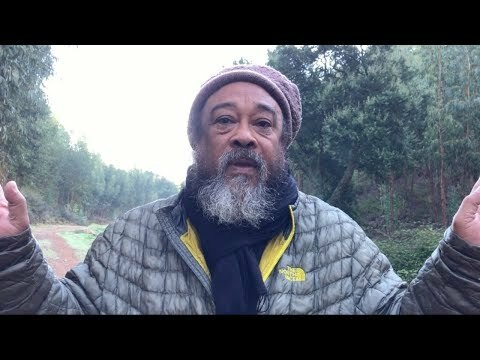 In this wonderful little 8 minute video clip, Mooji covers a lot of areas and ultimately leads us back to that wordless place which has no location. 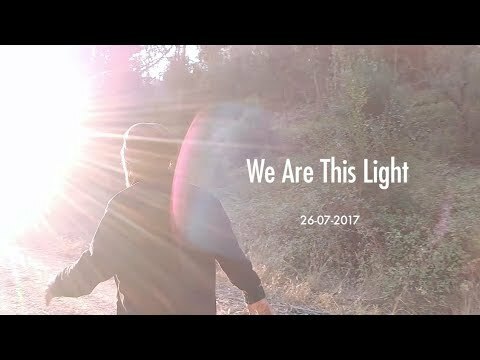 Great little reminder video to keep us on track. 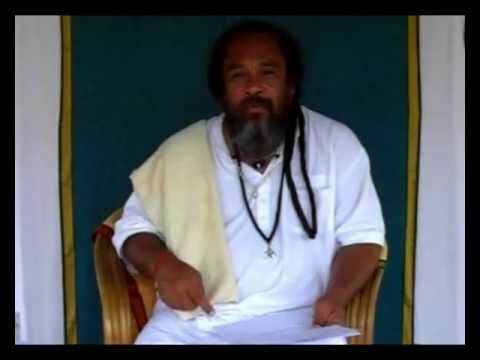 Om…Very Nice…Thanks with my Love…Pranam my Dear Guruji!! 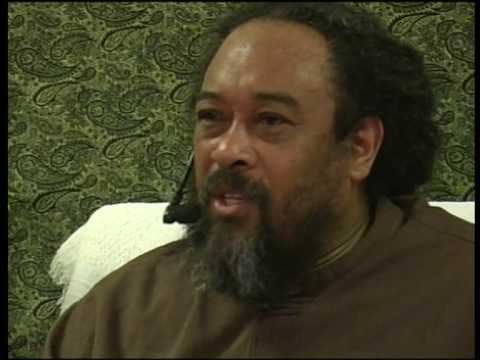 !….Om.